Dr. Sid Kennedy has won the 2017 Douglas Utting Prize from the Douglas Utting Foundation. He is being honoured for his success promoting awareness, understanding, and advancement of treatment for depression and suicide. Dr. Kennedy has devoted his career over the past three decades to advancing medical science in the care of people with depression through advocacy, education, clinical research, knowledge translation, and clinical care of patients. He is also devoted to creating a legacy of mentorship. “One of the most rewarding aspects of my career has been helping others in the Department and across the country to grow and succeed” says Dr. Kennedy. As a Professor in Department of Psychiatry at the University of Toronto, he sees great potential for the field of psychiatry. “I look forward to the end of people demeaning depression as though it’s not related to the body” he says. 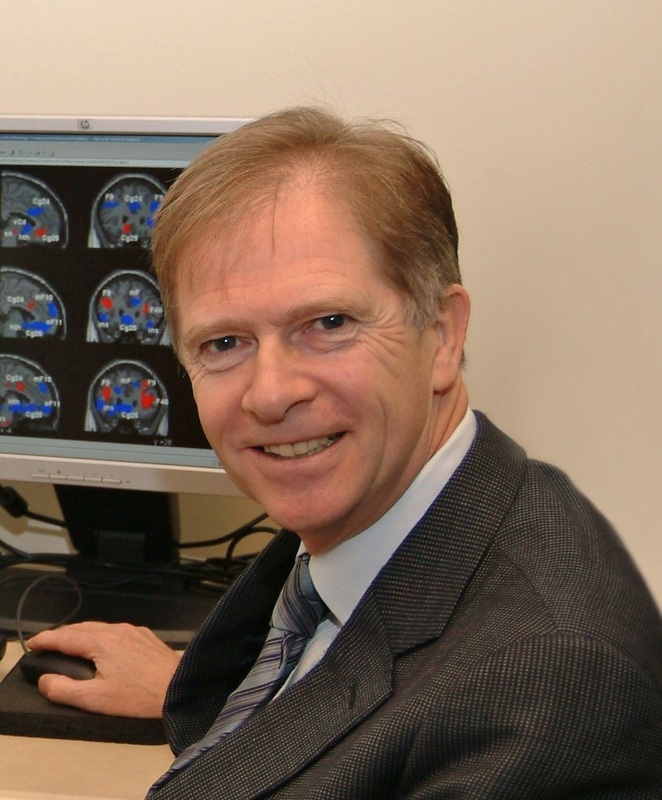 Dr. Kennedy is the Arthur Sommer Rotenberg Chair in Suicide and Depression Studies at St. Michael’s Hospital, and a Scientist at the Li Ka Shing Knowledge Institute and Krembil Research Institute. In addition, Dr. Kennedy is the Principal Investigator for the Canadian Biomarker Integration Network in Depression (CAN-BIND).